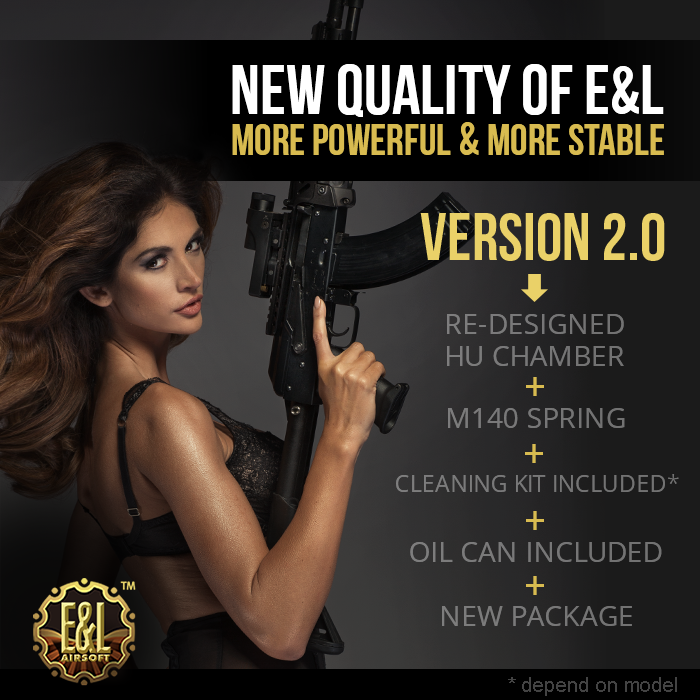 New E&L Airsoft AKs Version 2.0 available! The guys at Gunfire let us know about a new delivery they got in from E&L Airsoft. 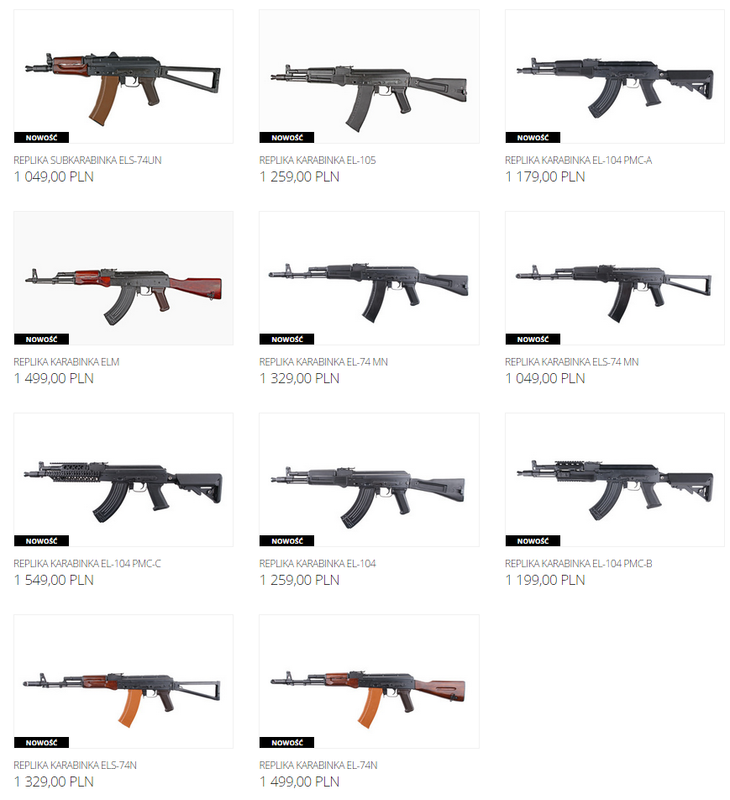 As you may know, Gunfire is the official distributor for Poland, the shop is always one step ahead some others when it comes to an update from E&L. 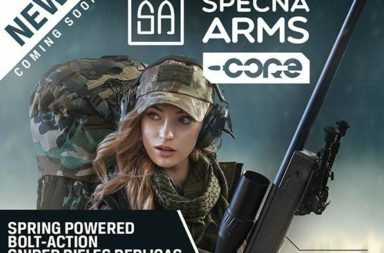 Models form 2.0 series have greater muzzle velocity depending on a model. What’s important, E&L improved the quality of hop-up chambers. Both new chambers and gearbox frames were painted in matt black colour. New models are available in an elegant and practical box lined with hard foam. Such a solution will protect and stabilize the replica during transport. Each model has an oiler in the set and models with a full stock have been equipped with a cleaning kit, exactly the same as the one dedicated to firearms.